According to a press release on February 4, Independent Reserve will partner with Lloyd’s of London, an insurance provider, to offer insurance coverage to its exchange users. The policy is aimed covering clients against loss or theft of any cryptocurrency held by a trading account in Independent Reserve exchange. In cases where Independent Reserve is faced with an incident, it will compensate its customers if they lose their digital assets as a result of the incident. However, Independent Reserve put it clear that it doesn’t cover loses as a result of unauthorized access to any account or market volatility. Also, it doesn’t cover hacking of an individual account or any case of identity fraud. 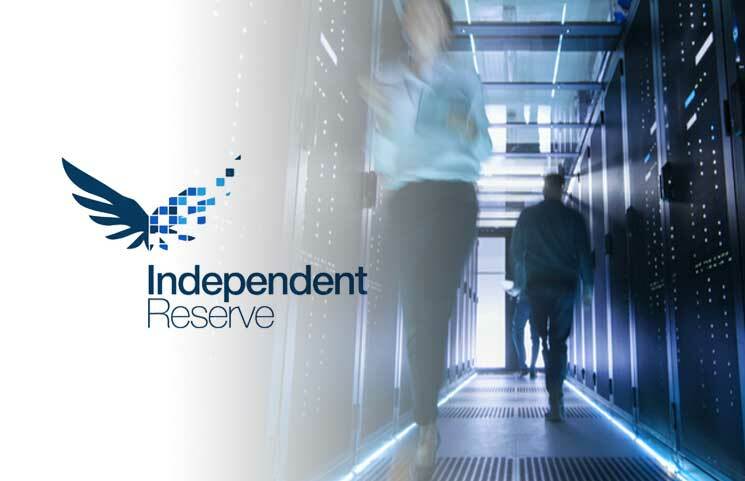 Independent Reserve offers an institutional-grade trading platform, allowing Australians and New Zealand residents to invest, buy or sell cryptocurrencies. It mainly focuses on Ethereum, Bitcoin, Litecoin, Ripple, and other top digital currencies.